Even though it is Edo period, there are somehow hackers. At least it is true that I am convinced. Therefore, a certain area was isolated from other areas. So they decided to dig a canal. Or it might be water for irrigation. Since information tends to be interrupted, it is ambiguous. They are short of labor and they also hire workers from outsiders. Among them were informers and hackers. and is captured by a vigilante group in this area. There was a chignon on the man's head. 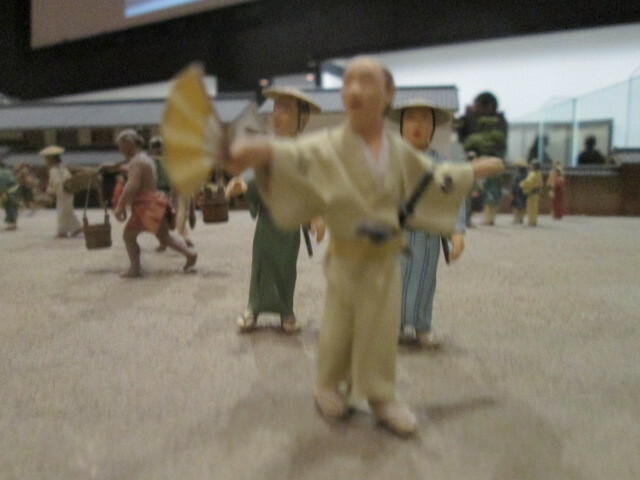 Therefore, it is probably Edo period. great results should be expected.